Tanzania busiest port, Dar es Salaam, is set to operate 24 hours a day, 7 days a week. The improvement is part of the MOU that was signed this week, covering the port’s new Standard Operating Procedure (SOP). The implementation timeframe however is unclear. The Dar es Salaam port is Tanzania’s principal port with a rated capacity of 4.1 million dry cargo and 6 million liquid cargo, handling about 95% of country’s international trade. 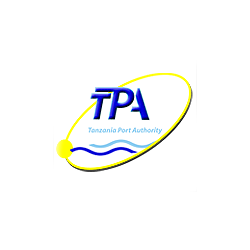 In January 2014 Tanzania Ports Authority (TPA) announced it plans to increase annual cargo traffic fby 30%, from 13.5 million tonnes in 2013 to 18 million tonnes in 2015.